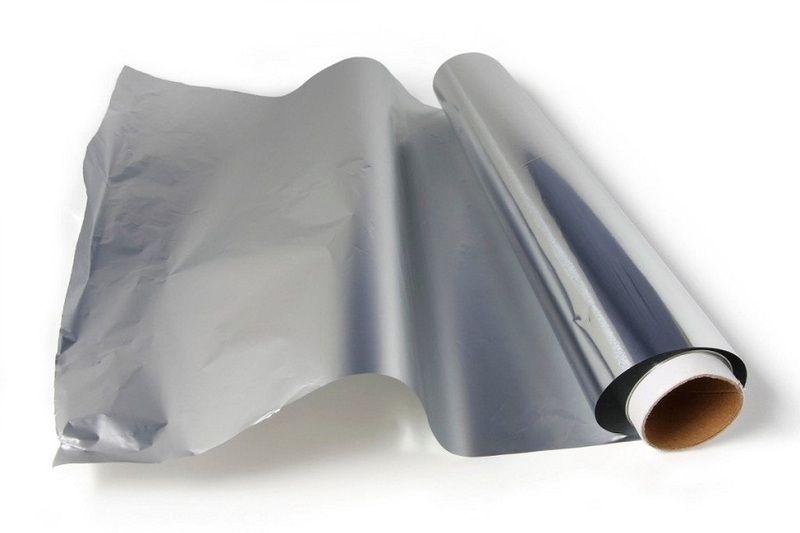 Aluminum (pronounced as ah-LOO-men-em) is a soft and lightweight metal, represented by the chemical Al. It exists in the form of several mineral compounds, having a wide range of commercial uses due to its non-toxic nature and high-corrosion resistance. 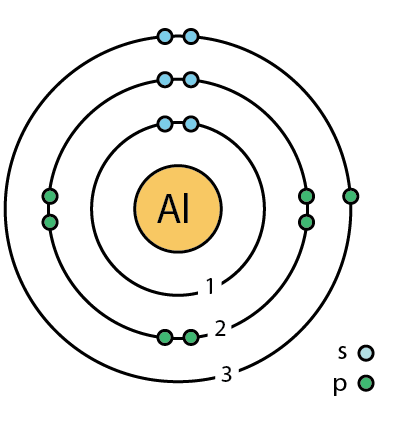 It has 15 isotopes with mass numbers ranging from 22 to 35 of which only Al-26 is radioactive with a half life of 7.17×105years and Al-27 exists naturally. 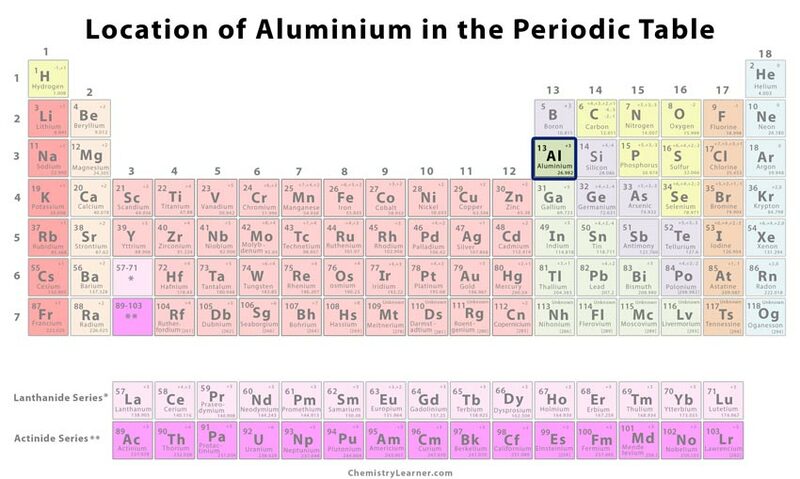 The element constitutes about 8.1% of the earth’s crust making it one of the most abundant metals. It can be found combined with other metals in the form of silicate minerals like cryolite and bauxite. Its production on a commercial scale is done by an expensive chemical process called Hall-Heroult process that involves a large amount of energy. 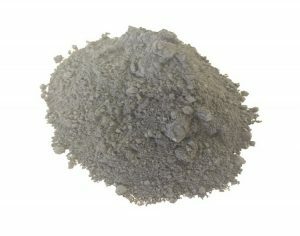 Origin of its Name: Its name is derived from the Latin word for alum called ‘alumen’ that means bitter salt . It was believed during the 3rd century in China that the tomb of a military leader called Chou-Chu contained about 85% aluminum. In the 1700s, the presence of the metal’s oxide was also coined, but no further analysis could be made. In fact, the Cornish chemist Henry Davy tried to extract sodium and potassium from their respective oxides, but the Al could not be obtained. It was only in 1825 when Oersted at Copenhagen, Denmark heated aluminum chloride with potassium and extracted an impure form of the metal. In 1827 Friedrich Wohler, the German chemist, finally repeated the method using sodium and obtained a pure sample . 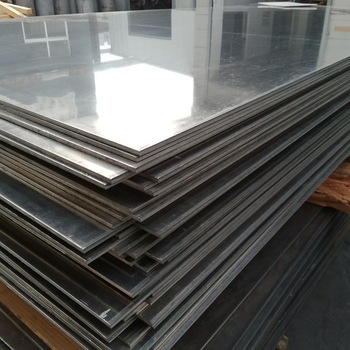 It is used in the a vast range of products like fence gate panels, sidings, cans, tubing, pipes, wirings, foils, roofing, frying, pans, railings, coatings, patio covers, wheels, brazing rods, screen doors, radiators, gas fuel tanks, and poles . 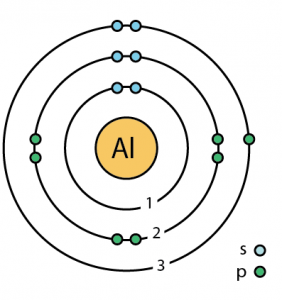 A good conductor of electricity, Al makes an ideal substitute for copper in terms of cost and weight to make electrical transmission lines . 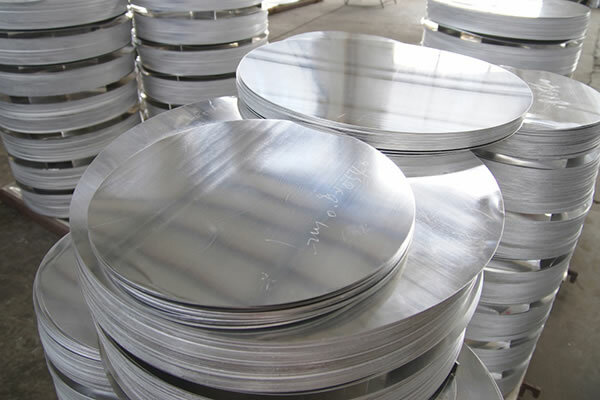 Aluminum is alloyed with other metals like copper, magnesium, silicon, and manganese to make ball bearings, automobile parts, rockets, and airplanes [1, 2]. The metal is often used as a reflective coating on telescope mirrors, toys, packages, decorative, and decorative papers to protect against light and heat . As an alternative to expensive batteries and liquid fuels, aluminium fuel ion air cells/batteries are more convenient and portable for use . Inhalation of Al-containing dusts or fumes affects the respiratory system, causing cough and other lung-related disorders. 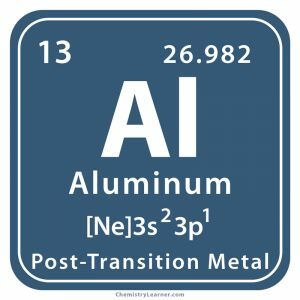 Prolonged ingestion of the metal in the form of some oral products can be damaging to the kidneys as well as increase the possibility of Alzheimer’s disease . 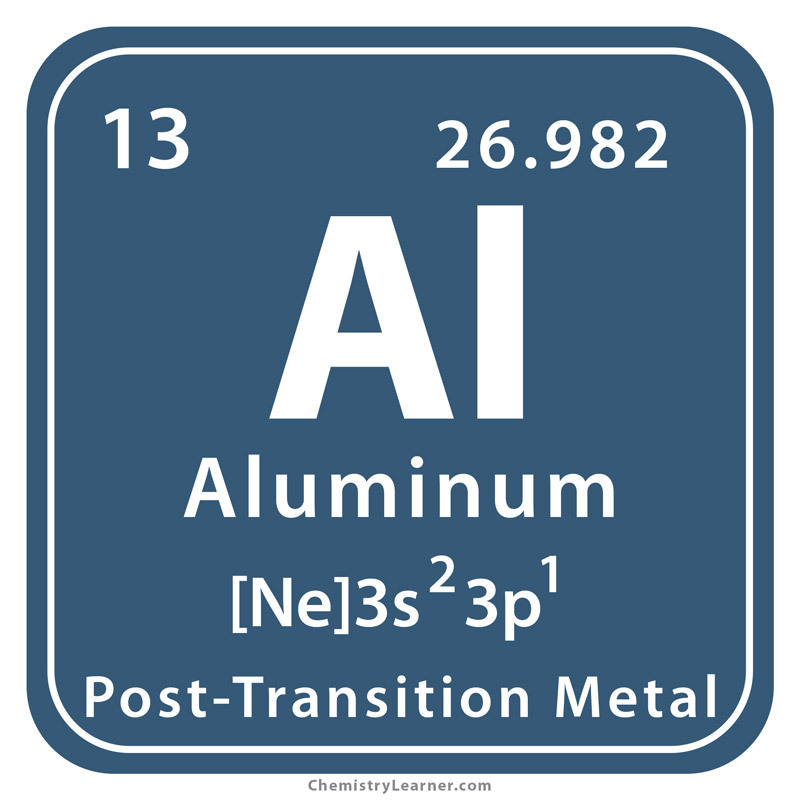 Before the discovery of the Hall-Heroult process, pure Al was more expensive than gold and hence called the ‘King of Metals’ . The metal can be recycled several times without compromising on its quality . The cost of pure may vary somewhere between $ 0.9 and $ 1.